Streaming service Soundcloud will lay off 40% of its staff and close offices in San Fransisco and London, Bloomberg reports. The company says they're cutting down to get close to profitability, with the aim of staying independent. Earlier this year, Recode reported that Soundcloud had been unsuccessfully trying to raise $100 million in funding since the summer, and was talking to potential buyers, including Spotify, who opted not to buy the streaming service last year. Why it matters: Soundcloud has always had a massive music library and audience, but they've never been able to turn that into cash. And with an unstable business model, it's struggled to remain competitive with Spotify and Apple Music. The bigger picture ... The music streaming business is a bloodbath right now: Spotify, Pandora and SoundCloud aren't profitable despite having massive and engaged audiences. Here's a look at how complicated and rocky the landscape is right now. Spotify has100 million users and is reportedly planning a direct listing on the NYSE as early as this fall. Apple Music, which has 27 million subscribers, will start to play a large role in Apple's push to increase its $28 million services business by 2020. It recently asked record publishers to take a smaller revenue cut to expand margins. 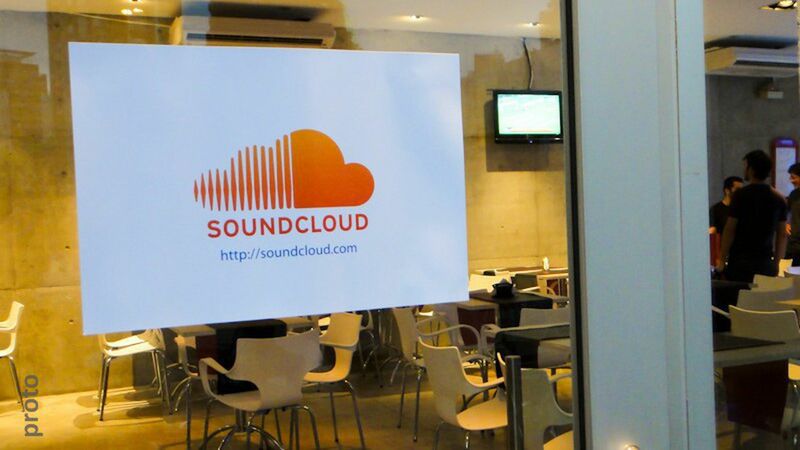 Soundcloud has 175 million listeners and boasts one of the largest music libraries in the market, but has never been quite able to create a sustainable business model. Pandora, which has 81 million users, is reportedly in talks with SiriusXM about a potential acquisition. The nation's largest satellite radio provider agreed to make a $480 million minority investment into Pandora in June. Its CEO recently stepped down and on Thursday, it announced it is ditching its premium subscription plans. IHeartRadio, which has over 100 million registered users for its streaming service, announced last month it expects bankruptcy this year. Tidal (Jay-Z's streaming service) sold 1/3 of its stake to Sprint earlier this year in the wake of financial turbulence. Tidal has three million reported subscribers, and some say that number may be inflated. Our thought bubble: These platforms have massive, loyal audiences who are mostly consuming their content on mobile. While it makes sense that other streamers could want to consolidate to build market share, a legacy media or entertainment company (think Viacom, Disney, etc.) with virtually no direct-to-consumer mobile business, would be a great suitor.